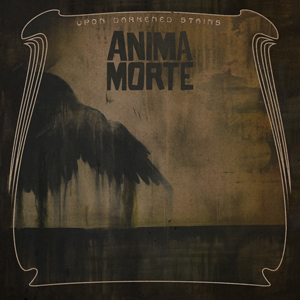 "This album is pure death. The sadness and sometimes the joy of it". 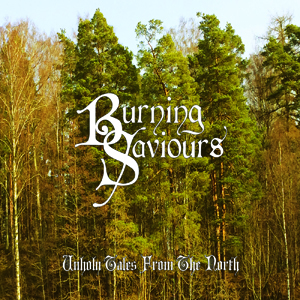 This album marks the 15th anniversary of Swedish veterans BURNING SAVIOURS. 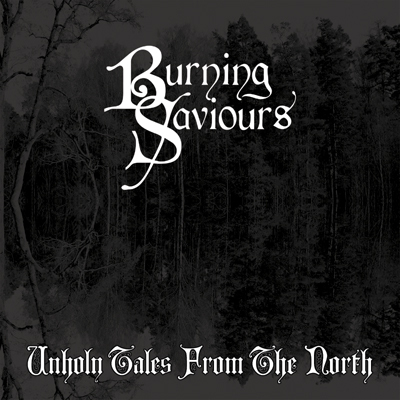 As with "Nymphs & Weavers" and "Unholy Tales From The North", BURNING SAVIOURS maintain the dark and doomy elements of PENTAGRAM and CATHEDRAL. Many bands over the years have taken great pride in naming PENTAGRAM as a main influence, but it's the 70's -breathing energy that lies within BURNING SAVIOURS releases that made the band stand out in the heavy rock / doom scene. And with "Death", they once again live up to the reputation that made them one of the most extraordinary bands in the heavy scene of today.